1. 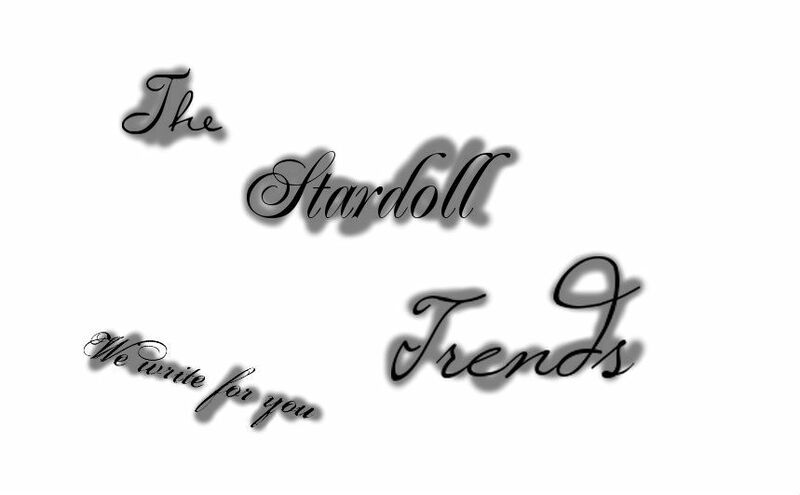 Go to Stardoll.com and log in. and fill in fake info and click 'enter the competition'.